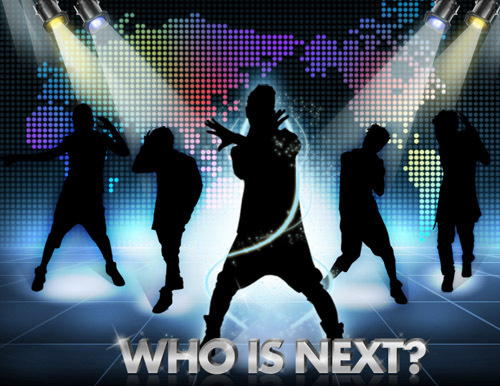 Who will be the next Wonder Girls/Miss A/2PM/2AM? As reported previously that an Alpha audition will be held and organized in Singapore during December this year, it has been further confirmed with more details. Last year, the Korean star search held by JYP-Alpha had driven more than 3,500 and 2,800 participants in Singapore and Hong Kong respectively. The audition in Singapore itself had successfully signed 11 of them to train under Alpha Entertainment. Of which, 3 girls have been selected and sent to Korea for intensive trainings, getting ready to debut in March next year with 3 other Korean girls. 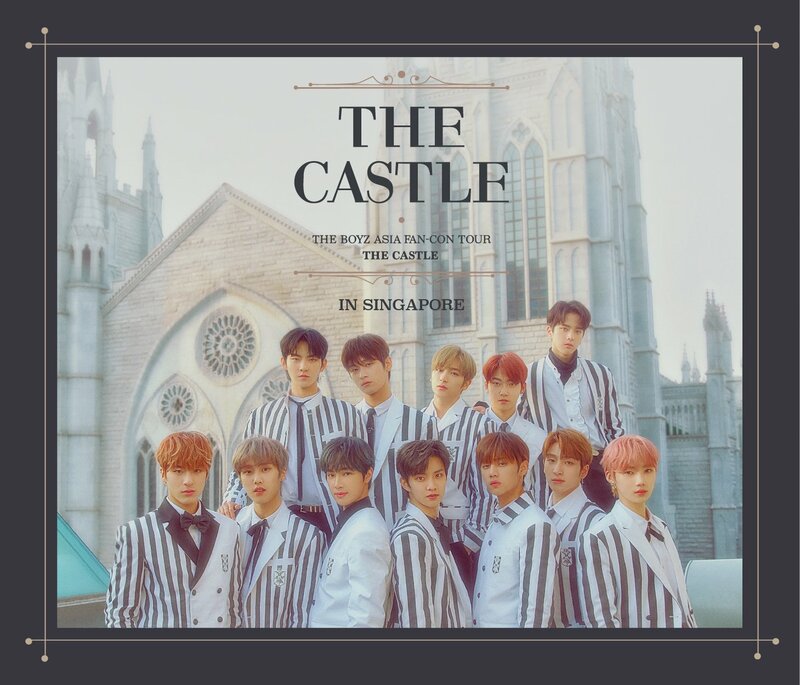 With such overwhelming responses and the rising popularity of Hallyu Wave across Asia, it is expected that the upcoming audition in Singapore this year will draw a large number of participants who want to give a shot at stardom as well. 18th to 20th December 2011 – Only open to Miss A concert attendees and Alpha members who went for the concert. Please bring your concert ticket for verification purposes. No Sandals, No Shorts, No Singlets. Come comfortably dressed. Registration for membership can be done on the spot on all days. Membership fee is S$20 per year, S$60 for 3 years and free conversion to EZ-link card. New membership cards will be provided to OLD and NEW members. For those who would like to know more about Alpha Entertainment, be sure to visit their website here! Follow HallyuSG to receive instant updates on the audition details!